As at 31 May 2018, I am proud to report that Aero Club has provisional figures of 2,666 individual paid up members. This figure excludes updates from SAMAA, SAHPA and DAASA. Being a dyed-in-the-wool card-carrying member since a schoolboy, I looked forward to attending this event in my personal capacity. It was near flawless, the organising committee had excelled themselves and I have no doubt EAA will continue to grow. Most of us remember the days of Margate where there were 400 or more aircraft on the airfield. The event was marred by bad weather on the Sunday for departures. The tragic Albatross accident was still in most minds as very few took off until we had consensus from acknowledged guru's (some of whom had lost family in that accident) that the weather was agreeable. One of the first to depart following the discussion was Mr. Claus Keuchel, who elected not to follow the route advised, and sadly crashed fatally about 7nm from the airfield. In doing so Aero Club lost its eldest member, eldest active pilot and for the many who knew him, a dear friend. For the first time I was able to attend and witness this prestigious air race. The organisation was good and more importantly a safe event was held. The weather could not have been better and despite many meetings with ATNS over airspace incursions into Bloemfontein Airspace, we are only aware of one transgression which took place in Kimberly! The fact that most competitors crossed the finish line within seconds of each other is testament to the accuracy of the handicap and the excellent flying by the competitors. 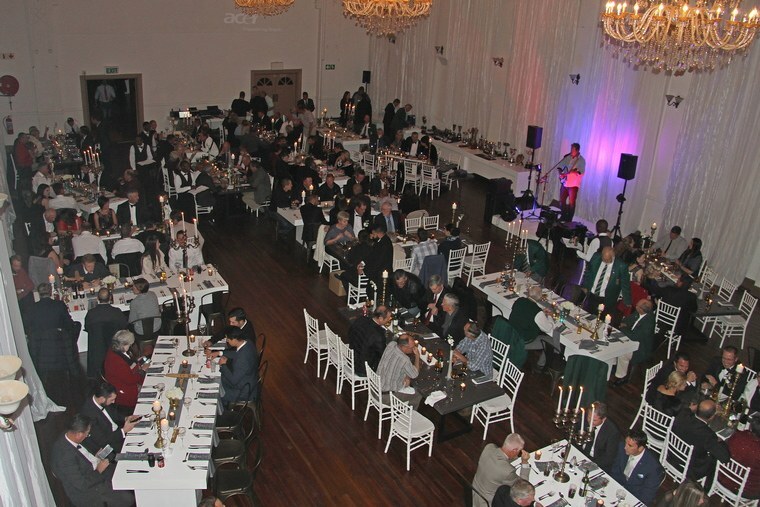 I look forward to next year's SAPFA event to be held at Saldanha. 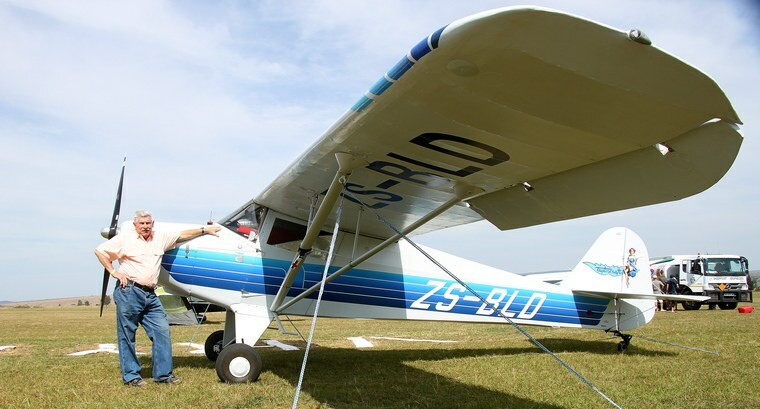 Aero Club is affiliated to CAASA (Commercial Aviation Association of South Africa) in that we have a close working relationship, cross directorship, and a multitude of common interests. Just as we have sections, they too have many such as ATOSA (Aviation Training Organisations of SA). CAASA held a symposium at Lanseria that was well supported, with even the DCA rescheduling an Exco to attend. There were many excellent guest speakers, of which two left a lasting impression. 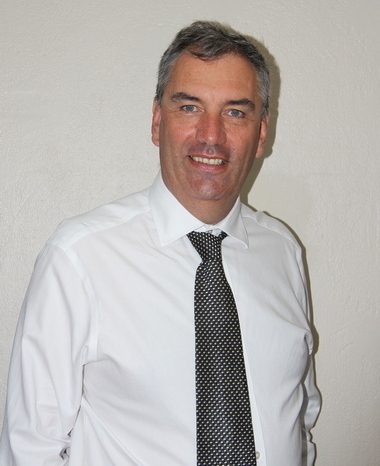 Firstly Dr Roelof Botha expanded on his assessment of the aviation economy and that of South Africa in general - all the key indicators are good and we can expect a great 2019, we just need our current president to be re-elected first. He also shared that land reclamation without compensation is really just noise, and has little support even among those who the concept claims to benefit most. They want jobs, housing and education. Secondly, was a very thought provoking presentation delivered by Mr Shai Shalem "The challenge of closing the Aviation Technician Gap". The many years where we have neglected the festering sore of poor education standards is coming back to bite us, and aviation is by far the most effected economy. The skills we need to take aviation forward are being depleted at a rapid rate though natural attrition and emigration; and we do not have the capacity to refill them. This suggests that we should make our AP Scheme as accessible as possible. A beautiful document with much more information than legally obliged to report on was issued by the SACAA, and we should all seek to get a copy. Overall I consider that the SACAA is doing a good job given the comparison against other SOEs. This should not stop us, nor them, from seeking operational perfection. SA Flyer magazine has launched a tirade of concerns detailing gross inefficiencies and problems; and whilst they probably have foundation, not one of us has reached perfection ourselves. Most of Aero Clubs current problems stem from a time where we let ourselves down. �	Determine standards for the operation and airworthiness of aircraft involves in aviation recreation. The SACAA statistics show a continuous growing fleet of 6,293 NTCA aircraft. A recent analysis of RAASA issued ATFs suggested only 3,949 were serviced by them, which means nearly one third of all ATFs are currently issued by the SACAA themselves. This might explain some membership loss. 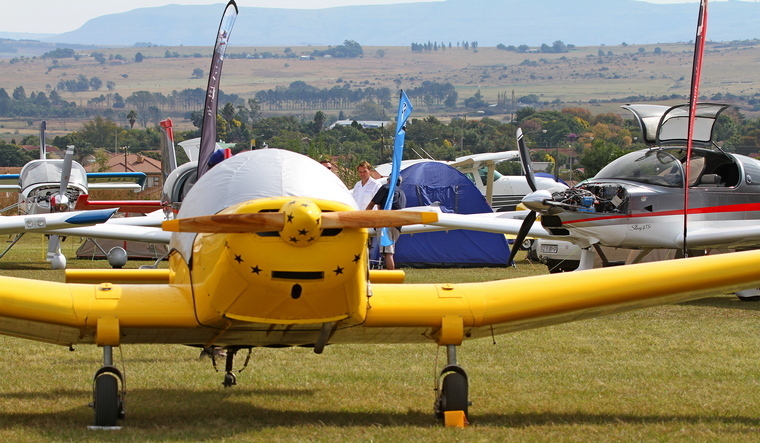 There is no doubt that ATFs are being issued in defiance of regulation 94.06.1 (2) any person [operating] acting as Pilot-in-Command of a non-type certified aircraft for aviation recreational purposes shall be a bona fide member of an applicable aviation recreation organisation designated by the Director in terms of part 149 and abide by its constitution and code of conduct, in that there is inadequate confirmation that the operator / or pilot in command is a member of the applicable ARO. Recent comments on the AVCOM website felt that Aero Club / AOPA / SACAA were not being active enough to bring a halt to the waste of effort being expended in flying a NTCA aircraft beyond its borders. Well the truth is we all have, but it is a long a difficult process that demands bi-lateral agreements between the relevant government heads. The SACAA already has assisted Nambia, Malawi and Mozambique; and I have no doubt that they will be seeking ways to limit this wasteful bureaucracy - the time spent pre-checking documents that one should carry anyway could no doubt be better spent on real safety issues. In essence the relevant DOT heads need to place this in their agenda for their next meeting, and agree the terms before it goes to the relevant CAA, who must then review their current legislation and make suitable amendments, then agree a mutual implementation date, and then inform everyone, and then� You get the idea, don't hold your breath on this but we will in collaboration with every other stakeholder continue to promote this. I was deeply disappointed to find that RAASAs report failed to even mention Aero Club at all. Is this an indication of how important Aero Club is to them, despite having Aero Club directors appointed to their board? Aero Club was present at this marathon session. Overall it is a very good indication that the industry is being consulted to determine the rules it must abide by, with minor exceptions. The previous 19th amendment has not been signed by the Minister of Transport, as the DoT has some concerns regarding a conflict with the constitution of SA in respect of disabled person's rights. A delay in signing has some consequences, especially for bigger aircraft operators, but luckily little effect on us for the moment. The Aero Club was able to finally secure the final agreement for changes to Balloon Pilots licensing which spent too many years being unnecessarily bounced around. Part 145.02.8 AMO Privileges was sent back to a sub-committee as was 5.2.12/13 Capability list. The wording allowed overhauls to be conducted by a Category A approved AMO if overhauls were stated in the aircraft maintenance manual which was not the intention behind the document. The fees proposed by SACAA Finance Department were based on their review of various activity based costings. Thankfully it was agreed to be referred to a sub-committee. There was a difference of opinion regarding the detailed requirements of finance to the remainder of the Committee in respect of fee calculations which were supposed to be distributed prior to the meeting, but this will be resolved. I do not consider any impropriety here just a misunderstanding. SACAA, via the Department of Transport, is a part of Government; for which we already pay taxes for them to provide us (the citizen) with basic services, among others, to act as a regulator. One could argue that we have already paid for all services provided by the government through taxation. In fairness to the average citizen, not all the services provided by government will ever be used by them, and acting on a user-pays principle they are charging for various services using an average employee cost, and the time taken to arrive at a fee. The basis of these is however extortionist. A basic charge out rate of R760ph means that average employee costs us R1, 52M pa. A standard rule of thumb in almost any business is that employee costs are 50% of a business's overall expenses. That means the average employee should earn around R760kpa cost to company. The skills and education comparison with the private sector for the same employee cost is marked, not to mention enthusiasm nor process and individual efficiency. Our contention is that the basis is flawed in that it ignores basic market forces, and hides inefficiencies in a monopoly. We cannot go to another regulator for comparison; they have a legal monopoly on the services offered. Dr Roelof Botha pointed out in his recent presentation to CAASA that the public sector real remuneration per worker exceeds that of the private sector. Essentially it means we are overpaying and now the monopoly is demanding even more. By offering services for sale, it implies a commercial business transaction, and as such an inherent contract between the buyer and seller. But the power between the parties is disparate, and at a minimum we need an agreement of when we will receive the service, along the lines of a service level agreement, with discounts for a lack of due performance. We have this everyday already. Should we fail to deliver documentation on time, we suffer delays or financial penalties. If they cannot find documents already submitted, we suffer delays and the costs of resubmission. Where this affects recreational flyers we will continue to promote reasonableness and promote free flight. Well - as free as possible! We can all be quick to complain about the SACAA, but we should also offer praise where and when it is earned. 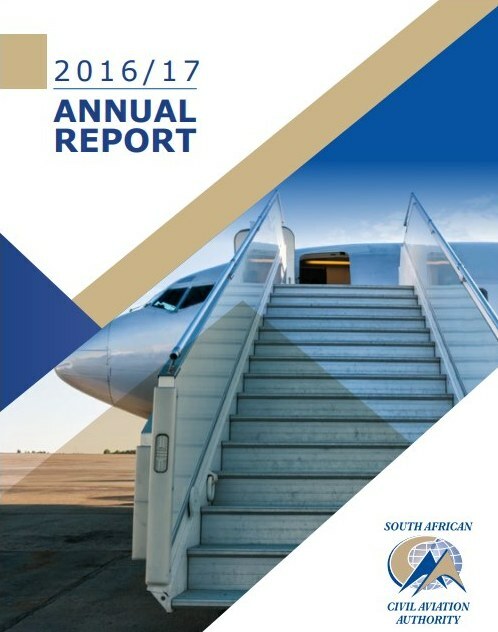 In this case the SACAA deserve the highest accolades for really embracing the ethos of industry participation. SAGPA, and to a lesser extent SSSA, showcased their intentions to use software to train and manage their operations. The only problem is we need to find a way to comply with current regulations until they are changed and a level of mutual trust is achieved. The SAGPA offering is based on a worldwide industry standard and has full acceptance by notable overseas regulators.